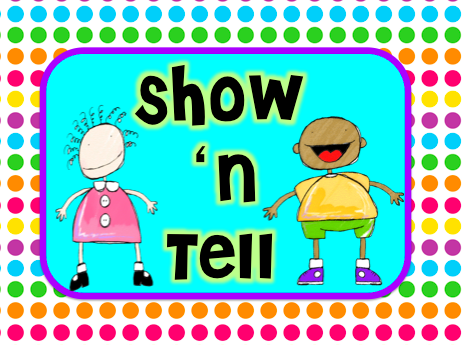 Today is day #1 for show ‘n tell tips. 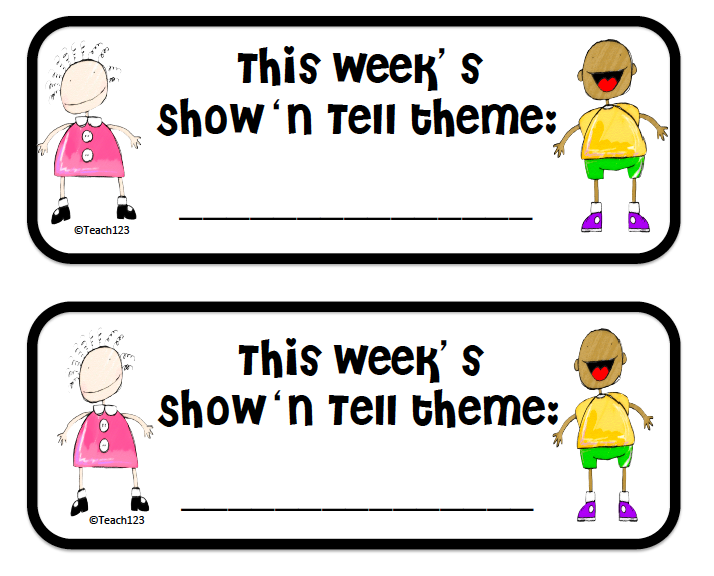 Here are a couple of forms you can use to let your parents know about your show’ tell theme. 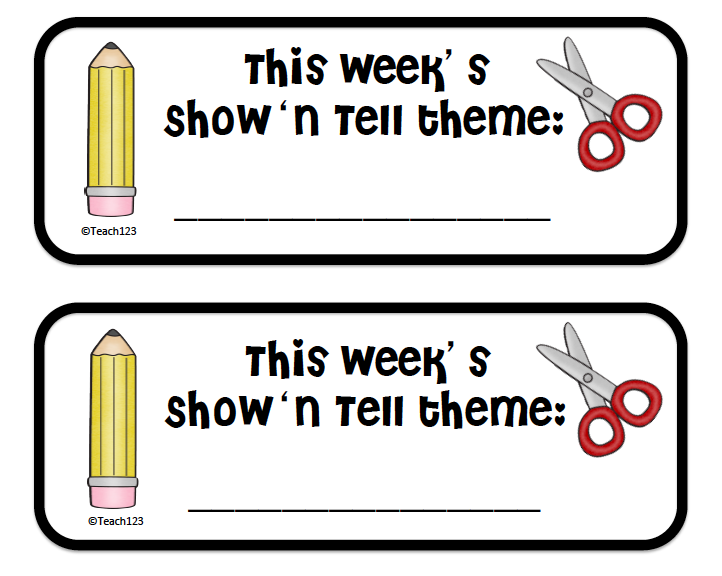 Just like students have show ‘n tell, I thought I’d do the blogger’s version of show ‘n tell by sharing a couple of my packets and a couple of packets from my friend, Fern @ Fern Smith’s Classroom Ideas. Fern’s packets are great because they take a minimum of time to make. You copy and cut with a paper cutter. If you use card stock, you don’t need to laminate. What could be easier? The packets I am sharing today are my Working with Words packets. The primary packet has a train-themed worksheet that would a great addition to a Polar Express unit. Each packet has nine activities that are easy to set up. All you need to do is copy the worksheets and you have a literacy center ready to go. Students can use these worksheets with word wall words or spelling words. A great way to save time during a hectic time of the year! Both of our stores are marked down 20% for the Cyber Monday + Tuesday sale. You can save an additional 10% when you use code CMT12 at checkout. I am joining Robin @ Sweet Tea Classroom‘s linky party. Hi Michelle, I am currently a senior at the University of Florida studying Elementary Education. I came across your blog through Pinterest. I have really loved looking through all of your posts and seeing all of the creative things you are doing in your classroom. For one of my courses this semester, I am gathering research about different ways that teachers are using blogs for education purposes. If you wouldn't mind answering a couple of questions that I can add to my data collection, I would really appreciate it. You can email them to me at acrowson@ufl.edu. Thanks! 2. What do you feel are the benefits of blogging as a teacher? 3. What do other teachers think of your blog? 4. Do the parents of your students visit your blog? 5. How much time do you have to spend to keep your blog up to date?